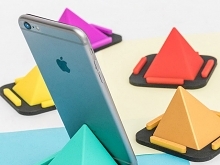 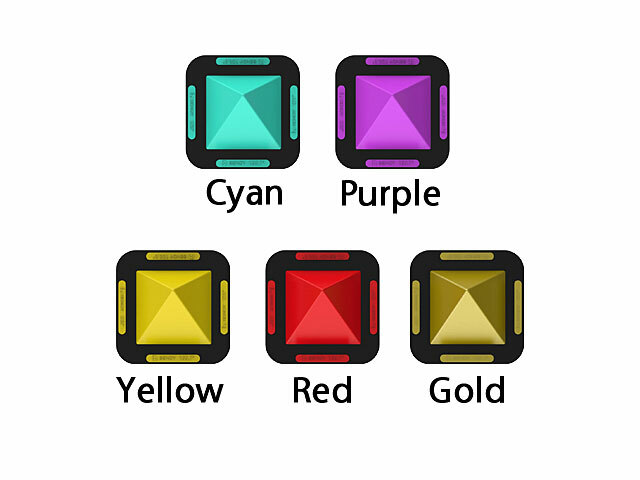 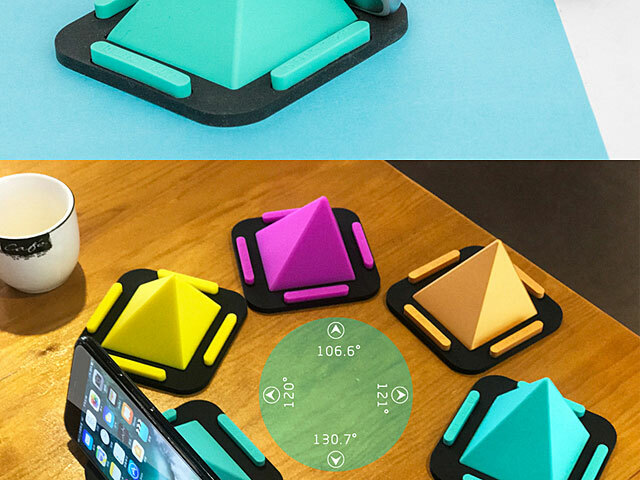 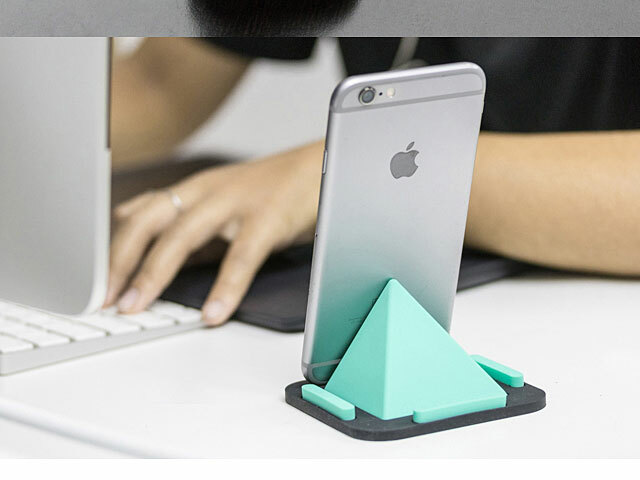 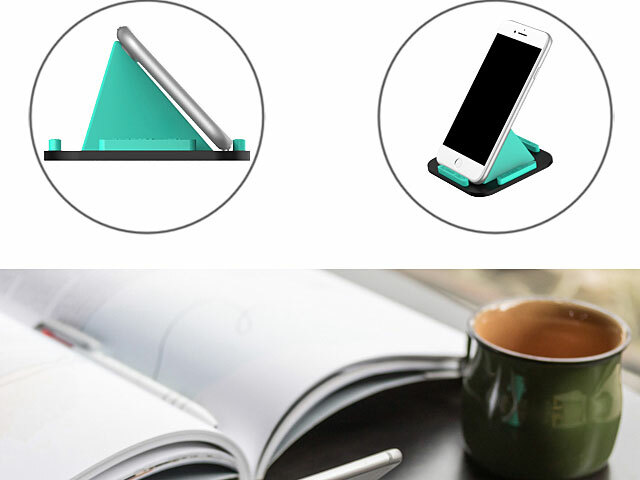 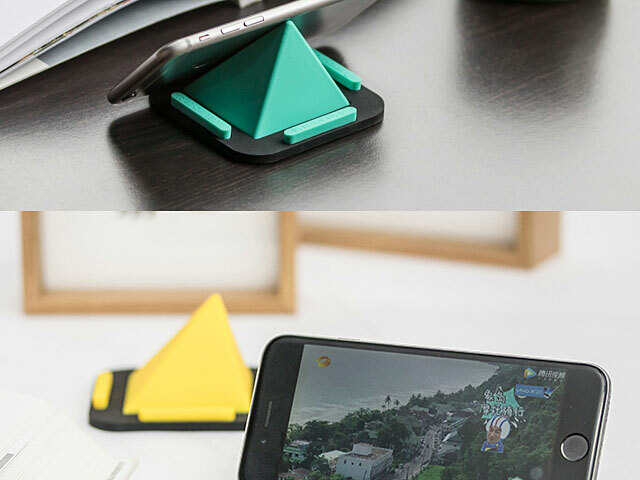 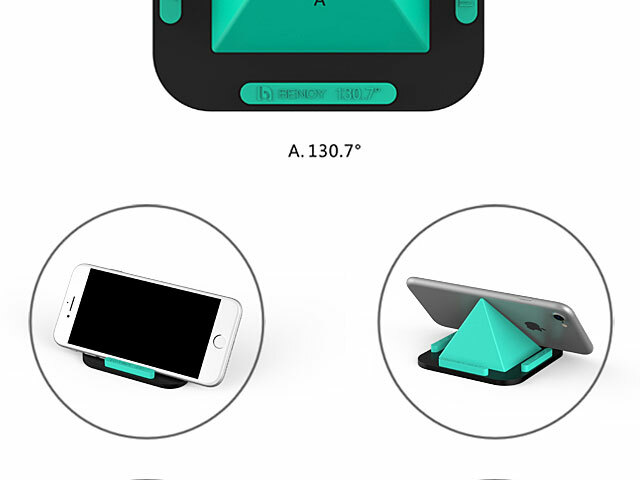 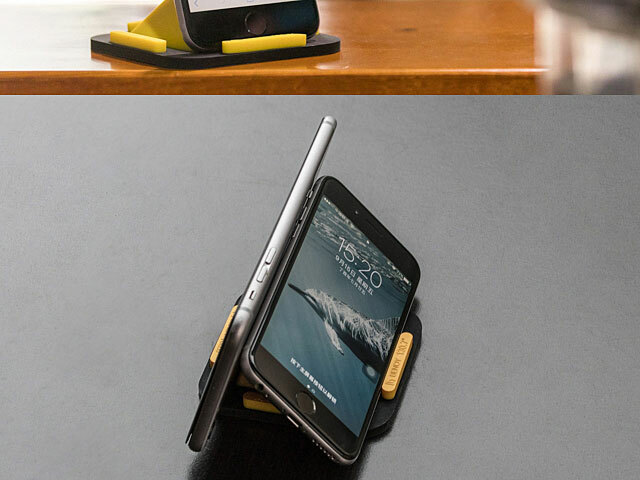 The Pyramid Smartphone Holder is designed 4 angles can be selected for easy video or photos watching. 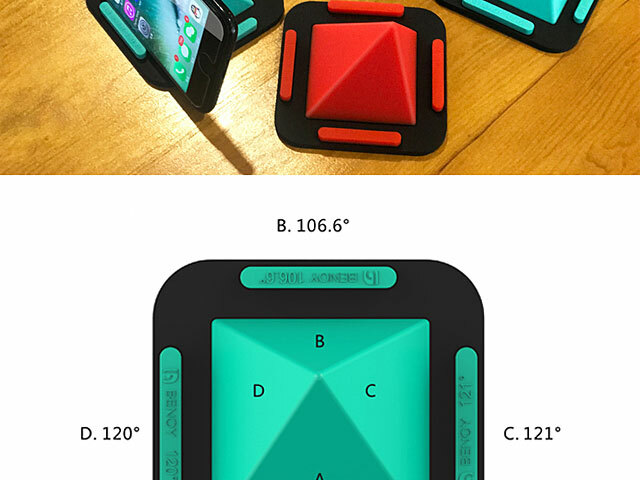 When you watch video, play games, you don't need to hold your phone with your hand anymore. 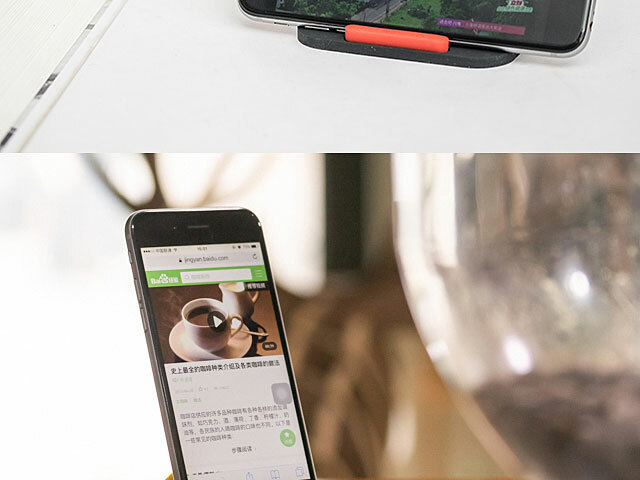 Convenient and easy to carry.